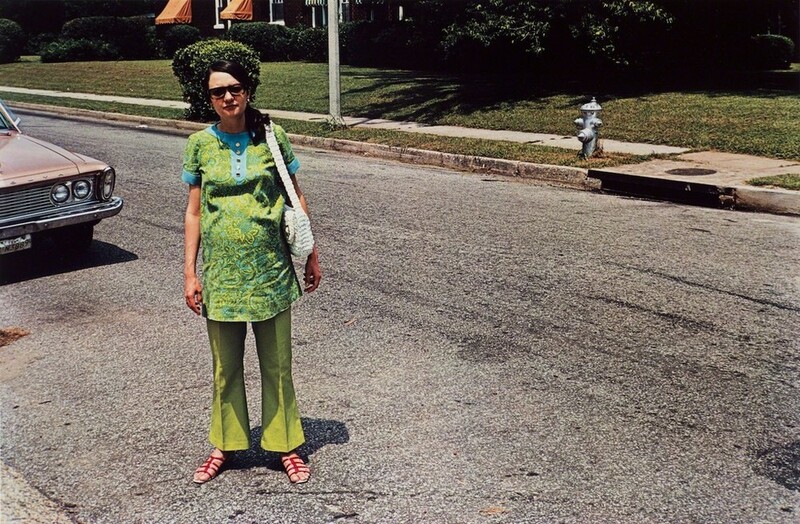 William Eggleston is an American photographer, born 1939 in Memphis, Tennessee. He is largely responsible for inspiring your Instagram feed. 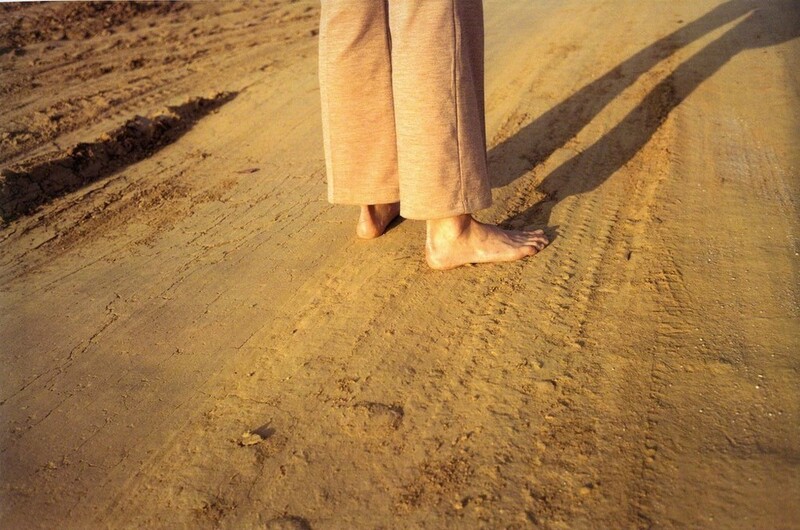 You know, the still shot of a coffee cup against your peach wall, clouds, clouds, clouds, a colorful pant leg sticking out into the frame, et al... Another Mag refers to him as the godfather of color photography, Eggleston took moments of everyday life and made it into a momentous photograph. 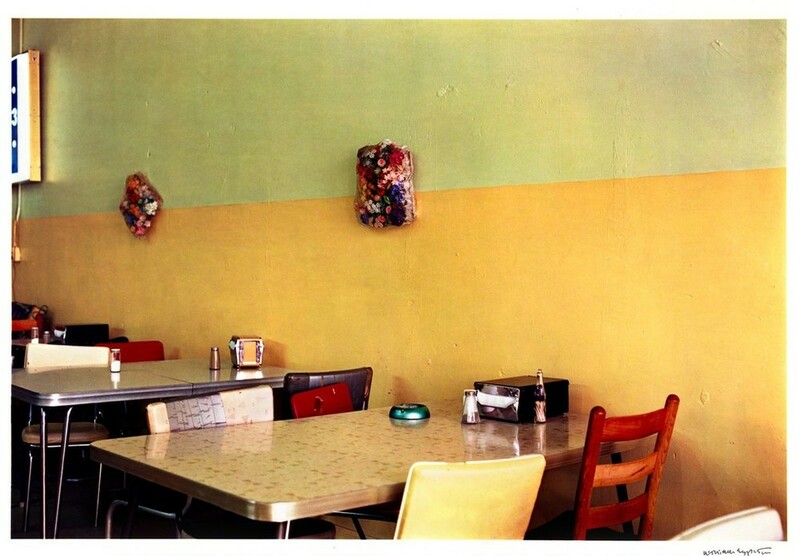 Eggleston's work has inspired other creative greats that have inspired us such as David Lynch to Nan Goldin. Some of his works (particularly the ones featured in the slideshow) are currently on sale at Artsy.net. You can get into the mind of the iconic photographer courtesy of Jefferson Hack in this Proust Questionnaire / interview.